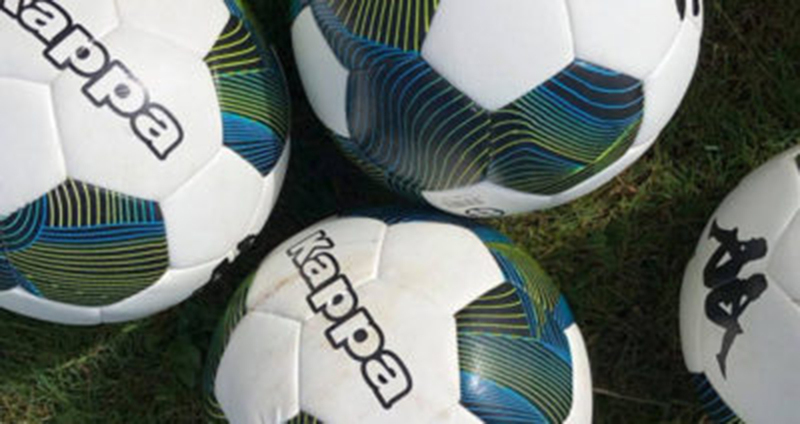 OUR ELITE team of professional coaches willingly provide guidance, mentorship, exposure and travel to international tournaments for those children who dream of making football their life while remaining focused on the core values of excellence, professionalism, dedication and fun. 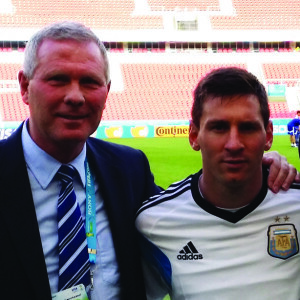 Photo: Ricki Herbert with Argentina’s Lionel Messi at the 2014 FIFA World Cup Finals in Brazil. 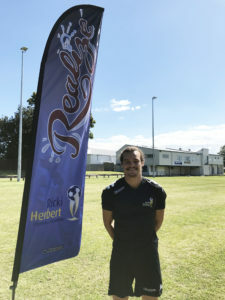 Ricki Herbert is a former New Zealand international and professional footballer who has the rare distinction of representing his country at FIFA World Cup Finals both as a player and as a coach. As a teenager, he was a member of the 1982 All Whites at the Spain finals. In 2010, he was head coach of the New Zealand that went undefeated at the finals tournament in South Africa. He has coached professional clubs including the New Zealand Knights (2006-07), the Wellington Phoenix (2007-13) and North End United in the Indian Premier League (2014-15). Herbert was a member of FIFA’s technical coaching team at the 2014 World Cup Finals in Brazil, and in 2015 he coached the Papua New Guinea U-23 team to a bronze medal at the South Pacific Games. He was the head coach of the Maldives national side in 2015-16. 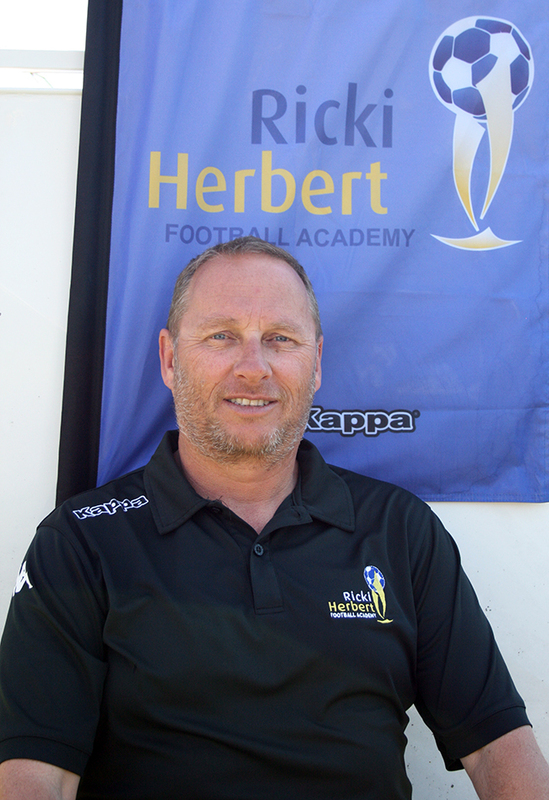 Kale is the National Head Coach for the Ricki Herbert Football Academy. 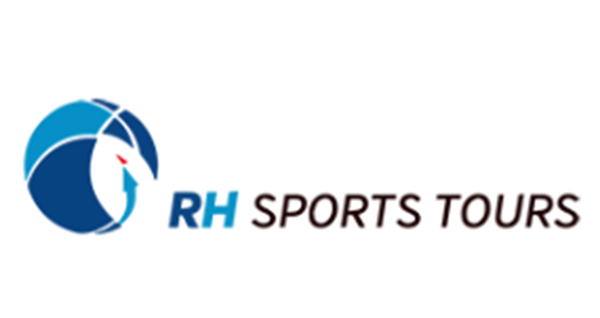 Based in Cambridge, he is ideally located to work with the academy’s Talent Development Centres throughout the North Island. 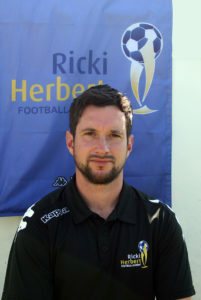 He’s also the first team coach at Northern League Premier club Hamilton Wanderers. Kale’s highlights in football include watching the All Whites, coached by his father Ricki, beat Bahrain at a packed Westpac Stadium in 2009 to qualify for the FIFA World Cup Finals in South Africa, and watching New Zealand draw 1-1 with defending world champions Italy. For more about Kale, click here. Shaun is the Head Coach for the RHFA’s Talent Centre in Tauranga, and is also the academy’s administration manager. He is an experienced coach, used to working with junior players at both club and provincial representative level. When not working with academy players, he coaches at the Mt Maunganui Junior Football Club. He also has experience coaching senior women’s players. For more on Shaun, click here. 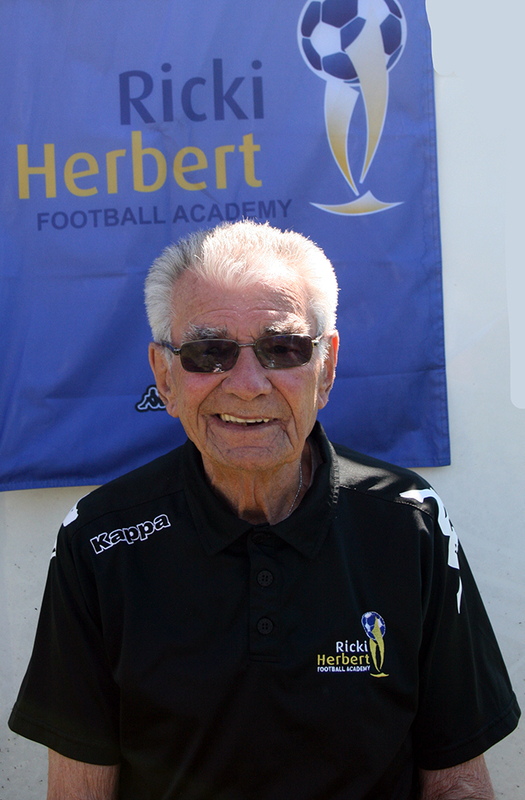 The father of Ricki, Clive has vast experience as a coach, administrator and mentor in football, and a past career as a professional sportsman. He was one of New Zealand’s leading road cyclists and attended the 1968 Mexico Olympics as a New Zealand team official. Clive has been led some of the country’s top football clubs, including national champions Mt Wellington where he was chairman. He still enjoys coaching boys and girls, acts as team manager on tours and helps manage the academy. Welshman Joe Hinds works for the Ricki Herbert Football Academy in Auckland, running programmes for our talent centres in the region. For more information about Hinds, click here. 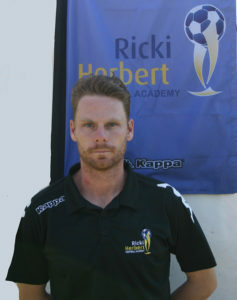 Bradley Rea is a Cambridge-based coach who has worked for the Ricki Herbert Football Academy since 2016. 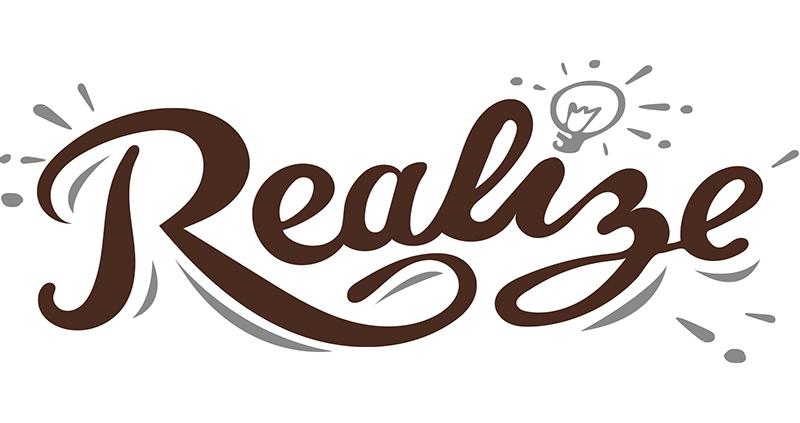 For more information about Rea, click here. 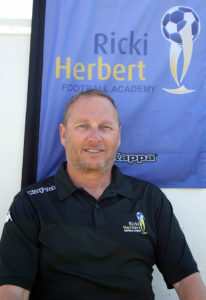 Coach Joe Terry joined the staff of the Ricki Herbert Football Academy in 2019. Born in the United States, Joseph (pictured) played in the NCAA D2 football programme for Regis University and in the D1 programme for College of Charleston. 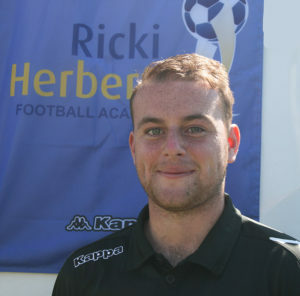 He arrived at the RHFA with four years’ experience of coaching Futsal at the Elite Futsal programme in Charleston. Joe works mainly in the Waikato and Bay of Plenty region for the RHFA.